Home At Saldus Business School about Crisis Communications and Business School attending the seminar “Coffee with Expert”. At Saldus Business School about Crisis Communications and Business School attending the seminar “Coffee with Expert”. 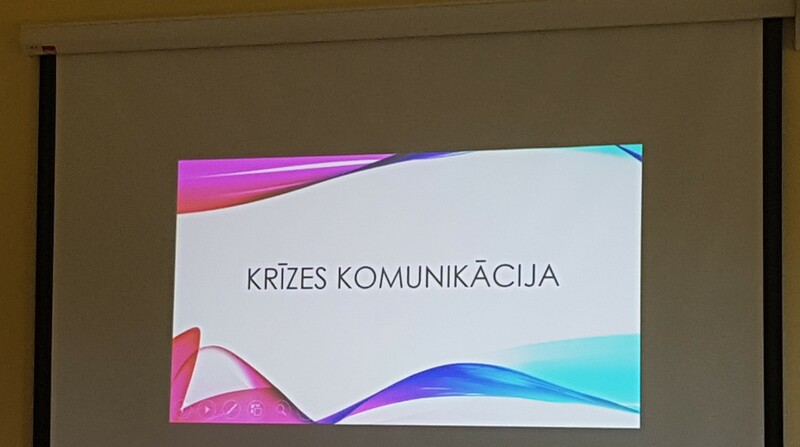 This week, on August 8, Beatrise Ķēde, visited the Saldus Business School participants, who at this time told the participants about the crisis communication. Communication management, it is an operational and successful planning activity. The purpose of crisis communication is to reduce the damage or negative impact. 3 phases of the communication crisis was also reviewed. It is important, when a crisis communication plan is drawn up and prepared. 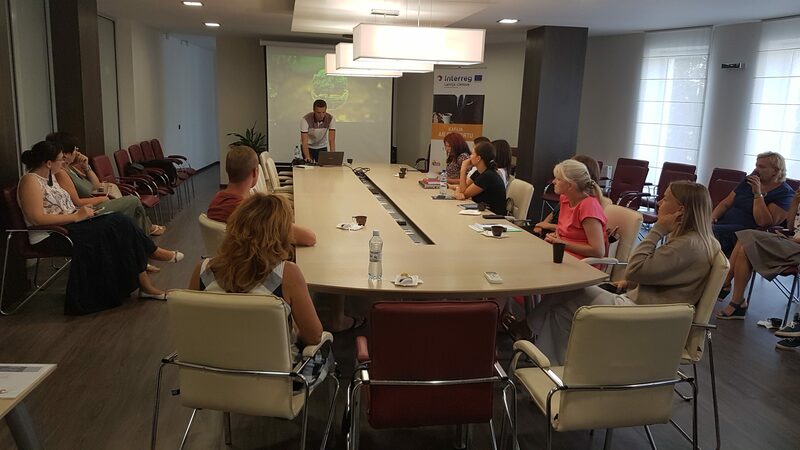 On the other hand, on August 9, a seminar “Coffee with Expert” was held, in which participants of the Saldus Business School also participated. At this time, was talked about how to manage a business according to their own rules. 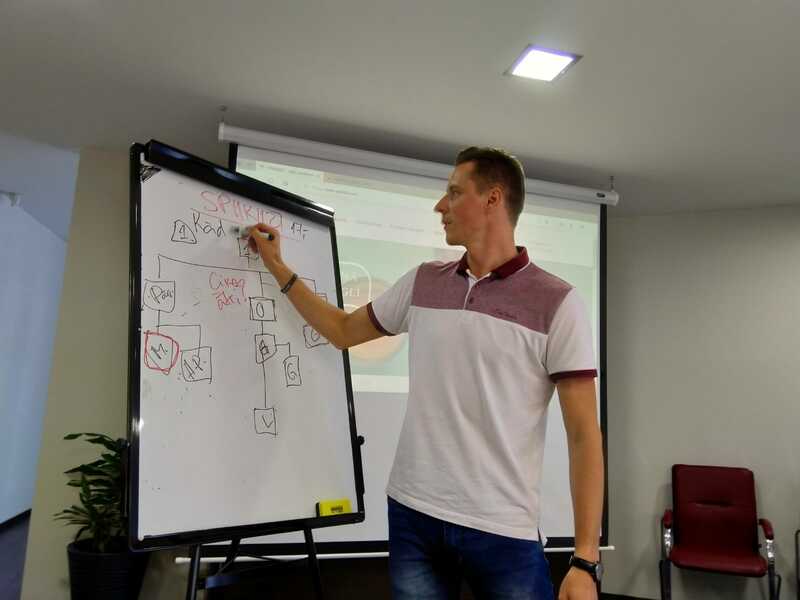 Āris Birze, founder of the center for development SPIIKIIZI, and co-owner of PostNost, author of books, entrepreneur and a very positive and inspirational person, had come to tell how to do it. To help you manage your business, according to your rules, fear and excitement should be directed to you aside. You must not dispute and justify. Do not be afraid to start something new or change something. It’s important to understand, what I really want in my life. If you have aims, then you have to analyze them, think what they will give you if you reach them. Thoughts – Feelings – Action – Result! Cycle to achieve aims. If a person, who changes with time, can achieve very much. Plan your work and action, so that you do not waste tour time. 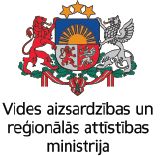 Thanks, Beatrise Ķēde and Āris Birze, when you found time to share your knowledge and experience with others. Thanks to our Saldus Business School participants and all those, who found time to come to this event. See you at another time!